Miss Universe Organization appoints Jonas Gaffud as creative and events director for Miss Universe Philippines. Itinalaga siya bilang creative and events director for Miss Universe Philippines sa ilalim ng IMG Universe. Ito ang dahilan kaya nagbitiw siya sa Aces and Queens na nagti-train sa mga gustong maging beauty queens. 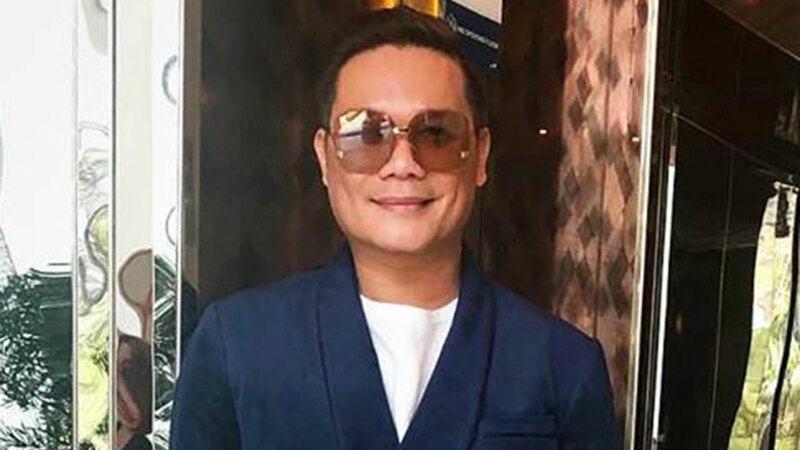 Ibinahagi ni Jonas ang pagkakatalaga sa kanya bilang creative and events director ng Miss Universe Philippines sa kanyang Facebook account ngayong Huwebes ng hapon, April 4. "Thank you Lord for this opportunity. For the Universe! "In our continuing efforts to constantly build and evolve the Miss Universe brand in the Philippines, the Miss Universe Organization is enhancing Binibining Pilipinas while helping grow it into a dynamic, multi-faceted platform. Working with the Araneta Group, IMG, and the new Miss Universe Philippines will take Binibining Pilipinas to exciting new levels, engaging and entertaining fans like never before. “With a long term plan of evolving it into more than a one day television special, the modernization and growth of these powerful brands will place an emphasis on women empowerment and philanthropy, culminating in the selection of the candidate who is the embodiment of the modern day Filipina. “To realize this vision, the Miss Universe Organization has acquired key talents. “To be the Creative and Events Director for Miss Universe Philippines Brand under IMG Universe is the accomplished pageant and talent management expert, Jonas Gaffud. “He will be responsible for elevating the level of Miss Universe Philippines further through his innovative and groundbreaking pageant creative concepts and ideas. “In the process, he is expected to showcase the best of the Philippines. A strong component of which will be highlighting the advocacies of modern day Filipinas and pushing for Philippine tourism. “To be the Brand and Marketing Strategist for Miss Universe Philippines is the experienced marketing executive, Mario Garcia.